Here we are just after the price giving ceremony at La Casa Encendida In Madrid! 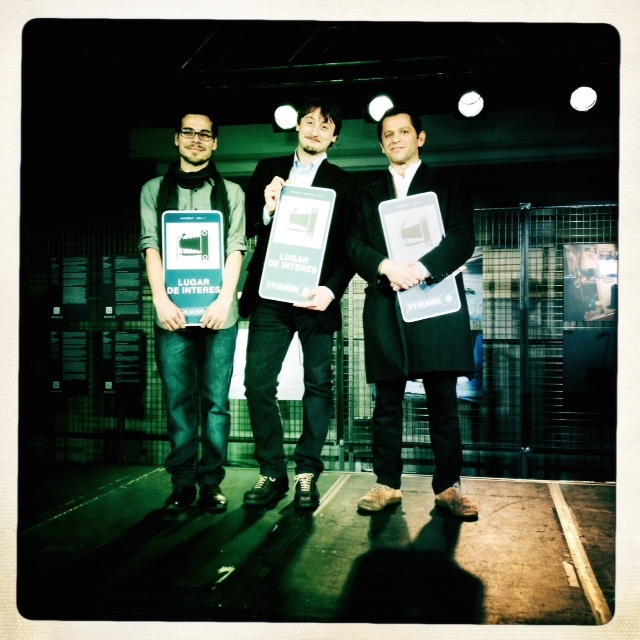 From left: Gabriel Pecot, Alessandro Grassani and Luca Catalano Gonzaga. 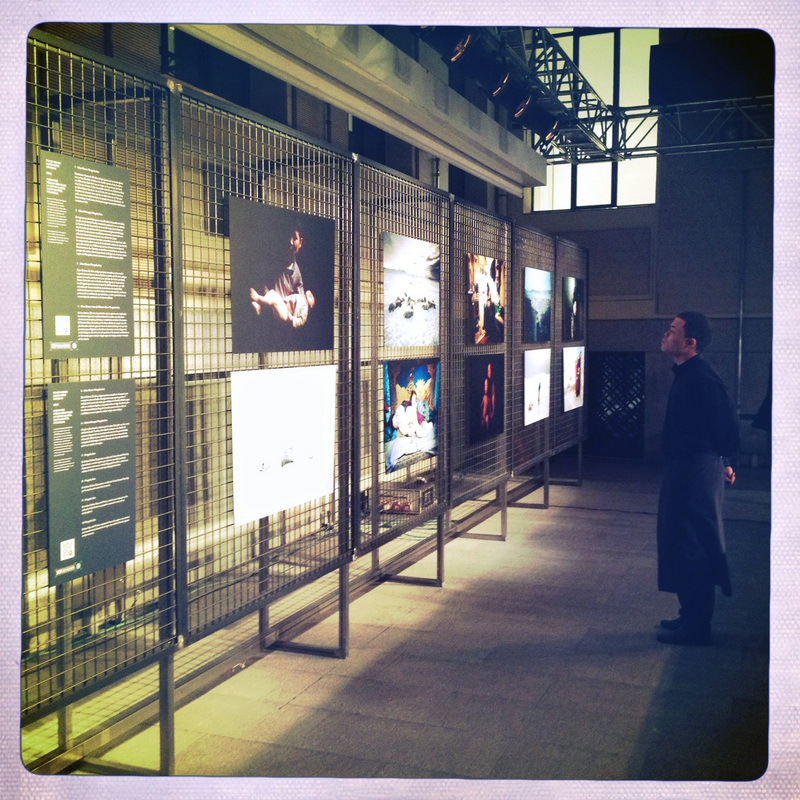 Here just a couple of hours before the opening of the exhibition. I have been nominated for the fourth cycle of the Prix Pictet, the world’s leading photographic award in sustainability.